Our book has landed! It’s so exciting to hold the advance copy in our hands and see how our vision has come to life. It’s not long to wait until you can get your hands on a copy of your own. 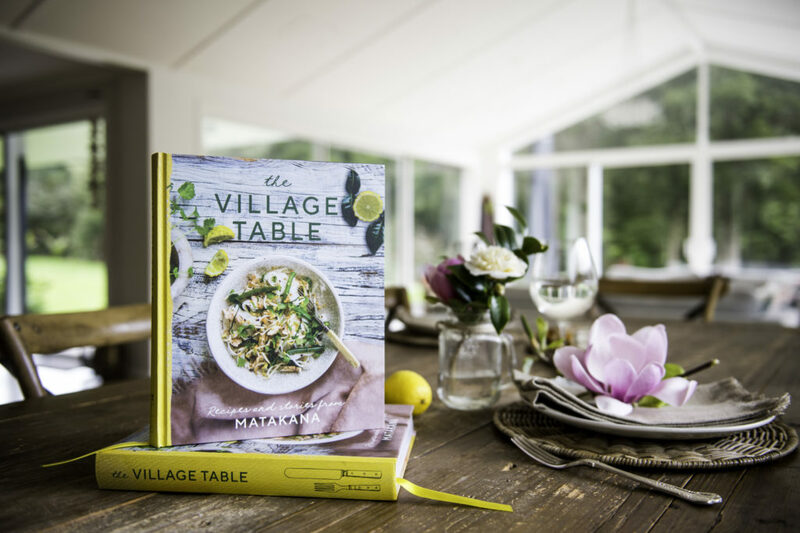 We’ll be launching The Village Table at the end of September but you can pre-order your copy right now at a special price until midnight, Friday 28 September.